More sustainable is hardly possible. 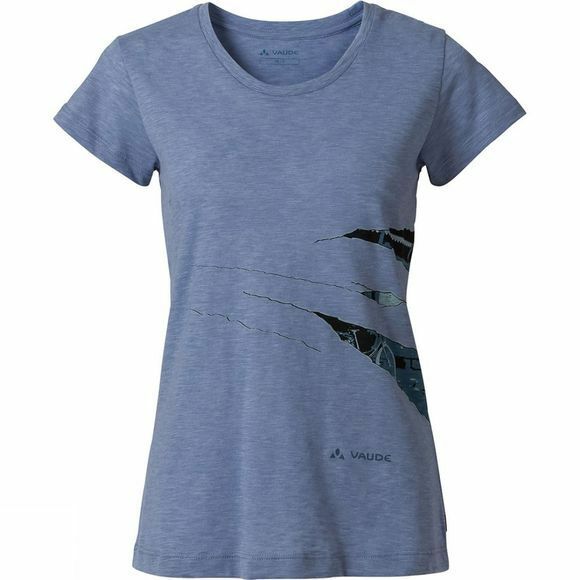 This Womens Cyclist T-Shirt II is made from 50% organic cotton and 50% recycled polyester, derived from old PET bottles. The material blend delivers best wearing comfort and full bike riding performance. In this way you take a stand not only for ecologically friendly transportation, but also eco-friendly apparel. 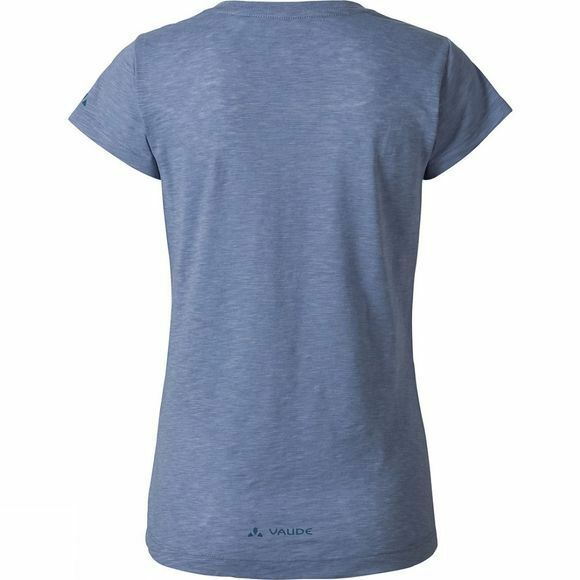 With round neck, super short sleeves and a laid-back print on the front of the shirt. Green Shape is your Vaude guarantee for environmentally friendly products – made from sustainable materials, resource-saving production and fair production. Made in Europe.